Atletico Madrid host Real Madrid on Saturday and the Rojiblancos captain, Gabi, has revealed that he fears Luka Modric more than Gareth Bale and Cristiano Ronaldo. The capital clubs go head-to-head for the first time this Saturday and Zidane will be hoping that his side extends their lead on the top of the La Liga table. 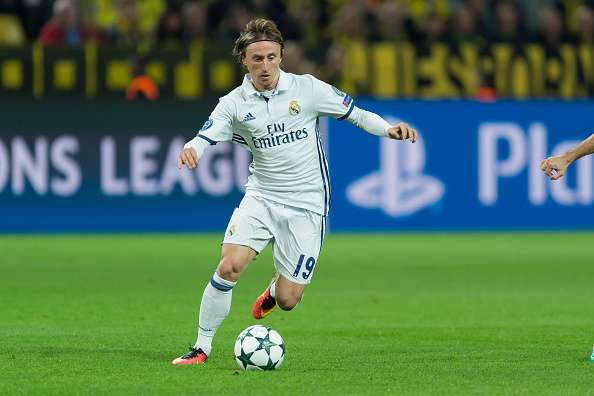 Speaking ahead of the match, Gabi felt that Real Madrid had their key weapon back, with Luka Modric returning from a spell on the sidelines. He also spoke about how Real respected Atletico Madrid these days. “That Madrid are making a massive effort to recover their top players speaks a lot about what we are doing and how they view us," Gabi told reporters at a charity event for La Rueda de la Felicidad . 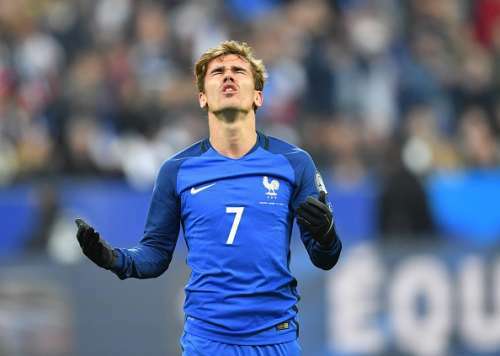 Meanwhile, Atletico Madrid have some problems of their own as their star forward Antoine Griezmann is struggling with an injury he picked up during the international break. However, Gabi is hopeful that the Frenchman can play a part in the important fixture. Los Blancos are unbeaten in the League so far, but they have not been at their best and the Atletico Madrid skipper is confident of causing some problems to their neighbours. “It's a very important game for us, we have managed to be able to compete with Madrid and if we can beat them on Saturday, then we'll put ourselves into the race. “Matches immediately after international breaks are usually a bit strange, some players come back with injury problems and I think that will be a key factor this time; I hope everyone goes into the game in the best shape possible. The game against Atletico Madrid marks the first out of the many tests Real Madrid face in the next few weeks and Zidane will be hoping that his boys get the right result.